MidWasteland.com's shopping picks for under $10. A Web marketer by day, MidWasteland.com founder Monica Dimperio reports on local street style, indie designers, boutiques, budget fashion, vintage, DIY and whatever else is hot. Dimperio launched the site in 2007 as a creative outlet, but her focus on style and trends has since transformed her into a master of finding fine things on the cheap, making the most of sales and uncovering less-expensive stand-ins for out-of-reach luxuries. 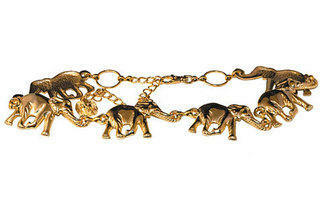 Vintage elephant chain belt (1), $10 at Una Mae’s. Skip sifting through a thrift store for hours and head to Una Mae’s for a great selection of vintage clothes and accessories. Hit up its $10 belt bin to find a well-edited collection of waist cinchers in every size and color. 1528 N Milwaukee Ave, 773-276-7002. 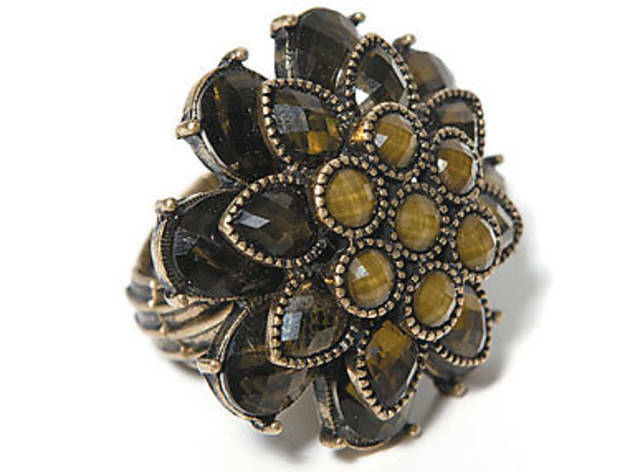 Cocktail ring (2), $7 at Strange Cargo. This zany Wrigleyville shop is generally reserved for buying funny slogan tees or punk-rock paraphernalia. 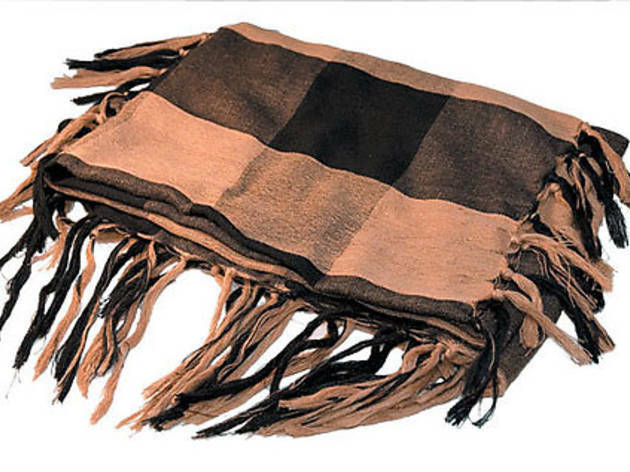 But look a little closer and you’ll find some cheap, chic accessories, too. 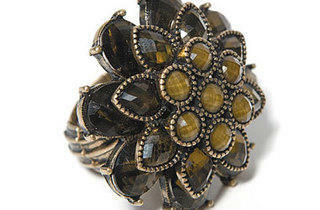 Some of the jewelry is definitely geared toward the junior-high generation, but the cocktail rings are worth a look. 3448 N Clark St, 773-327-8090. 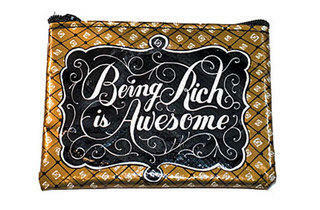 ‘Being Rich is Awesome’ coin purse (3), $4.50 at Rudy’s Roundup. 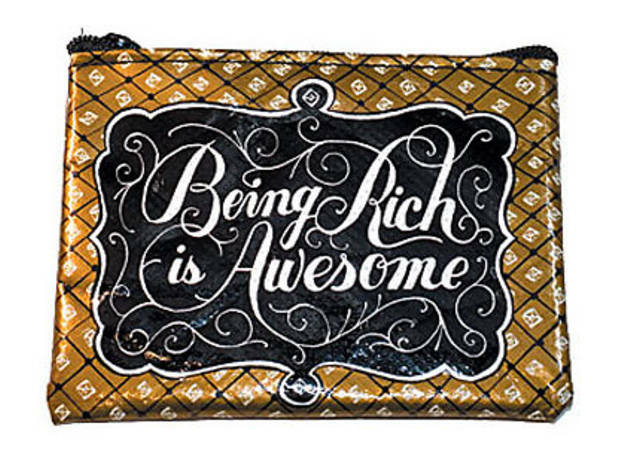 Nothing like positive reminders in ghetto-fab script to get you through the economic lull, especially when all you have is a few pennies and a stick of gum in this kitschy coin purse. 1410 N Milwaukee Ave, 773-486-6400. 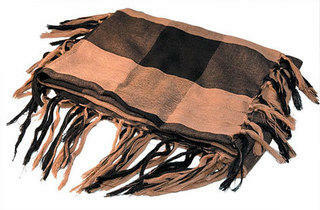 Buffalo plaid scarf (4), $10 at Nabi. This unassuming Uptown storefront is heaven for fashion-forward cheapskates. 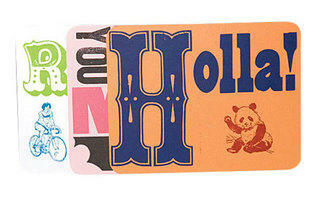 Here you’ll find trend-driven merchandise, similar to what Urban Outfitters or Forever 21 stock, but for half the price. 4511 N Clark St, 773-275-8900. 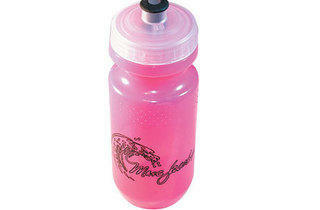 Pink water bottle (5), $5 at Marc by Marc Jacobs. Top designer Marc Jacobs provides his loyal followers with a slew of low-priced items, from key chains to condoms. 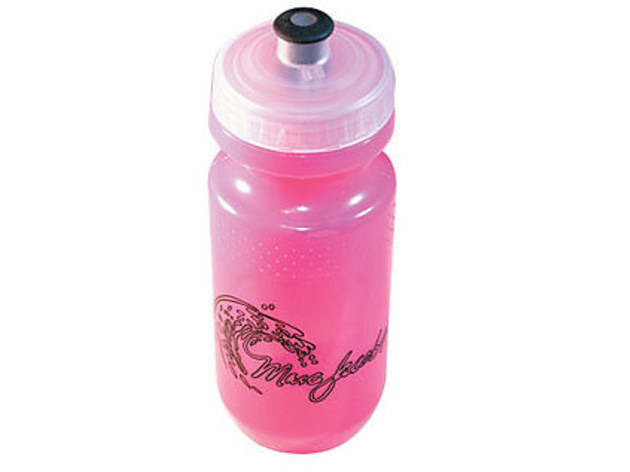 Buy one of his brightly colored water bottles to look luxe at the gym, even if your sweatpants say Old Navy. 1714 N Damen Ave, 773-276-2998. 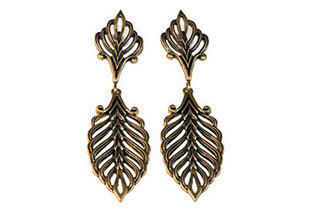 Brushed gold damask earrings (6), $10 at Una Mae’s. Every girl has her accessory vice. If yours is earrings, you’re in luck. 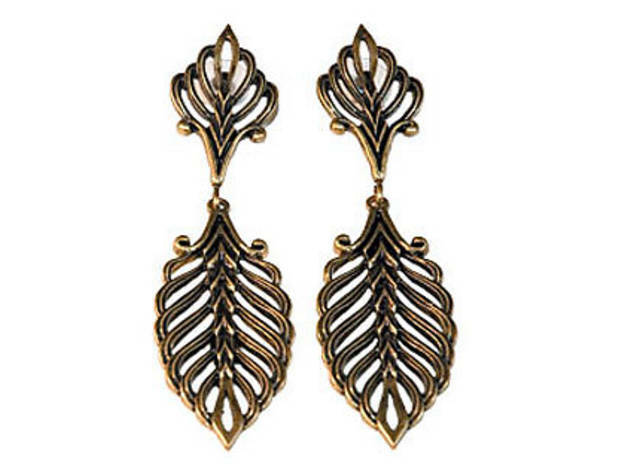 The Bucktown boutique offers a wide selection of on-trend earrings, in both gold and silver tones, all for just $10. Postcards (7), three for $9 at Permanent Records. Slide local screenprinter Rar Rar Press’s handmade postcards into a cheap frame, and you’ve got instant wall art. 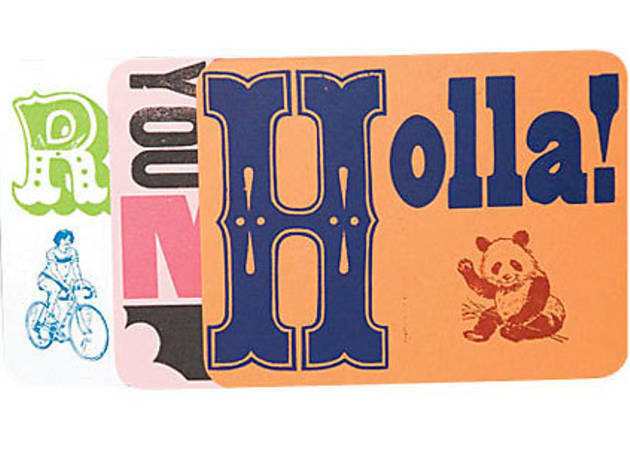 Witty slogans and Chicago- and Midwest-themed designs, and jokes aimed at the crafting crowd make these cards one of a kind. 1914 W Chicago Ave, 773-278-1744. Manicure (8), $10 at Rose Nails. Just about every neighborhood nail place has the same price list: $12–$15 manicures and a $35 mani/pedi special Monday through Wednesday. 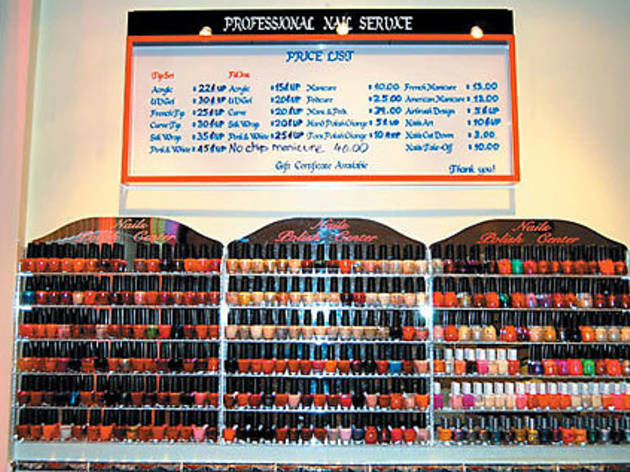 But this mom-and-pop shop in Norwood Park offers $10 manicures every day and, unlike a lot of cheapie salons, the place is clean and the staff is friendly and precise. 5787 N Milwaukee Ave, 773-774-1422. 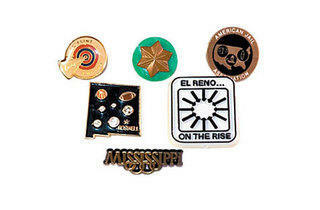 Lapel pins (9), two for $1 at Very Best Vintage. Jazz up your jacket with a variety of old-school lapel pins. 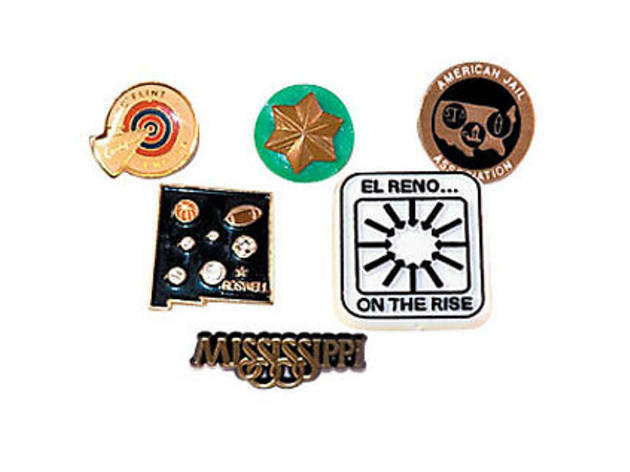 Pick from slogans and motifs such as EL RENO…ON THE RISE, AMERICAN JAIL ASSOCIATION or just the state of Mississippi. 1919 W Chicago Ave, 312-226-5530. 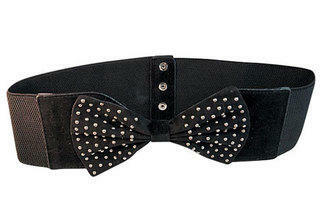 Studded suede bow belt (10), $8.50 at Nabi. 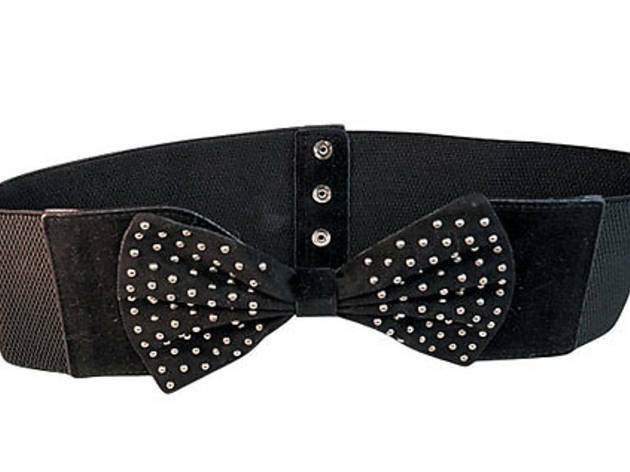 Channel Lady Gaga on the cheap with this stretchy, one-size-fits-all waist belt. 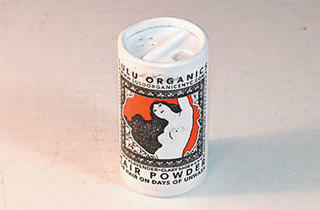 Lulu Organics hair powder (11), $10 at Ruby Room. Tress-obsessed gals know that dry shampoos start at upwards of $40 per bottle. Enjoy the perks of hair powder without the high price tag when you nab this travel-size bottle—perfect for keeping in your purse to cure hat hair in a pinch. 1743 W Division St, 773-235-2323. 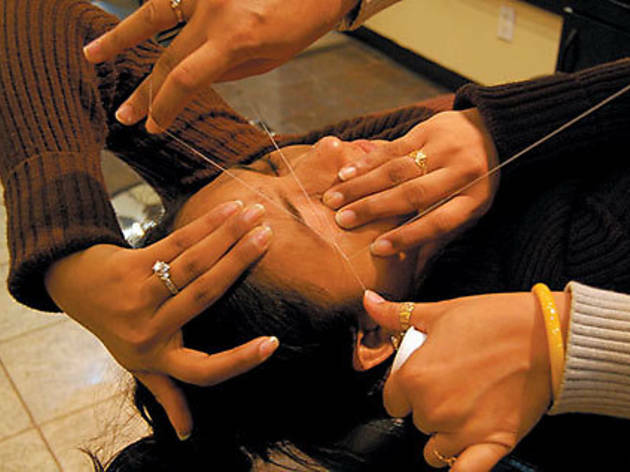 Threading (12), $3–$5 at Salon Rupa. Ladies, keep facial hair under control by heading to Little India on Devon Avenue. The age-old Indian hair-removal method, performed with a spool of thread and a little handiwork, is a quick and fairly painless way to keep your brows looking their best on a budget. 2721 W Devon Ave, 773-274-1075. 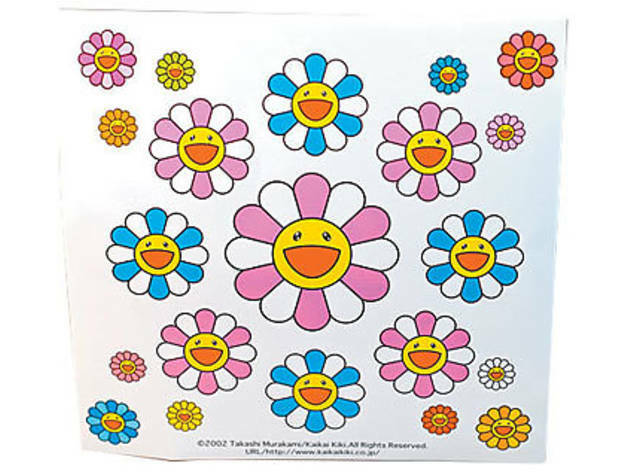 Set of Murakami laptop stickers (13), $3.50 at RSVP Gallery. With neon luxury logos lighting up the walls and Louis Vuitton accessories scattered throughout, this Bucktown boutique hardly seems like a budget emporium. 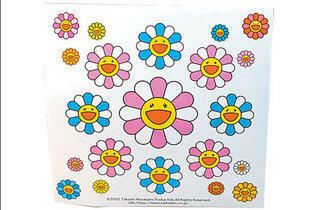 But after some digging, we found the needle in the haystack: a $3.50 set of multicolor Murakami stickers. With the artist’s prints generally starting at a cool $1,500, think of it as a way to own a Murakami and say you shop at the same place Kanye does. 1753 N Damen Ave, 773-770-6666. 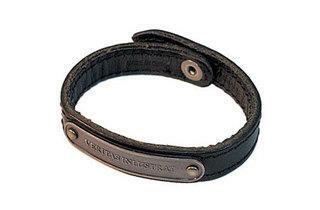 Leather Latin bracelet (14), $7 at Marc by Marc Jacobs. 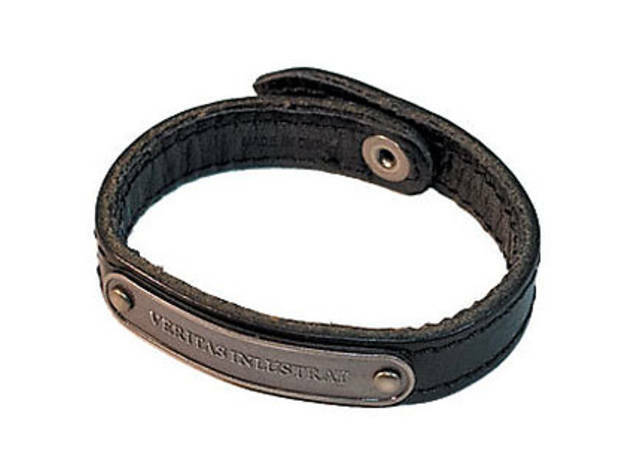 Give your style an edge with this biker-babe leather-strap bracelet. 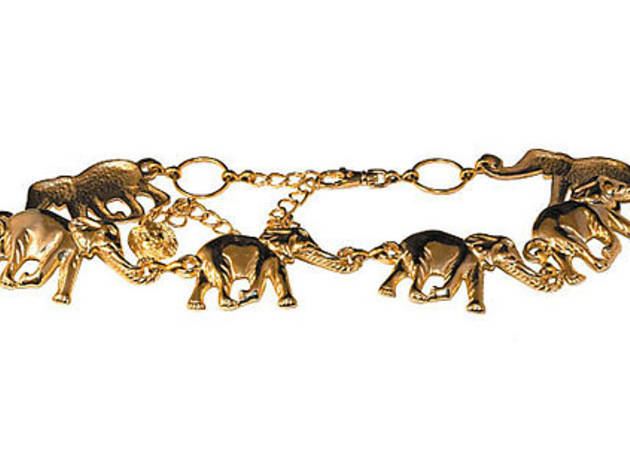 Pair with a pile of silver bracelets and no one will ever know you only spent $7. 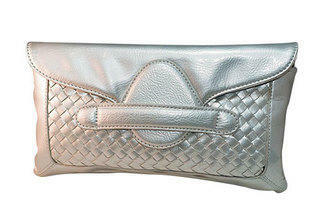 Silver clutch (15), $10 at Urban Fusion. Make this spot your one-stop shop for inexpensive handbags. 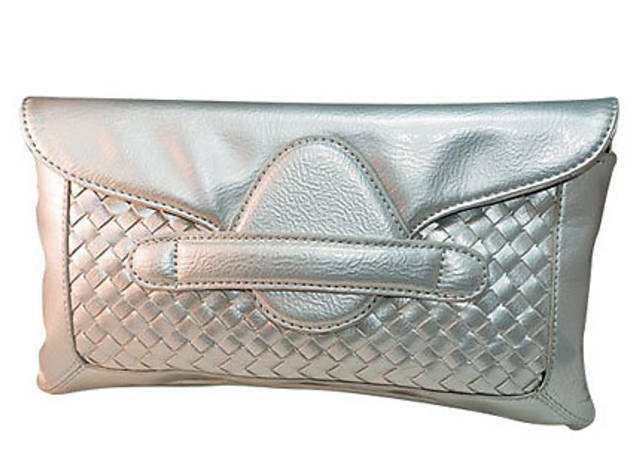 Pick up a cute clutch for $10 or spend about $35 for a larger leather style. The only caveat: The shop is located on “Wholesale Row,” which runs along Clark Street between Montrose and Lawrence Avenues. Because the shops are geared toward retailers, there’s a chance you could get turned away without a business tax-ID number. At these prices, we think it’s worth the risk. 4507 N Clark St, 773-275-2575. 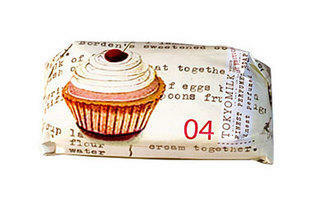 Tokyo Milk mini soap (16), $3.75 at Rudy’s Roundup. 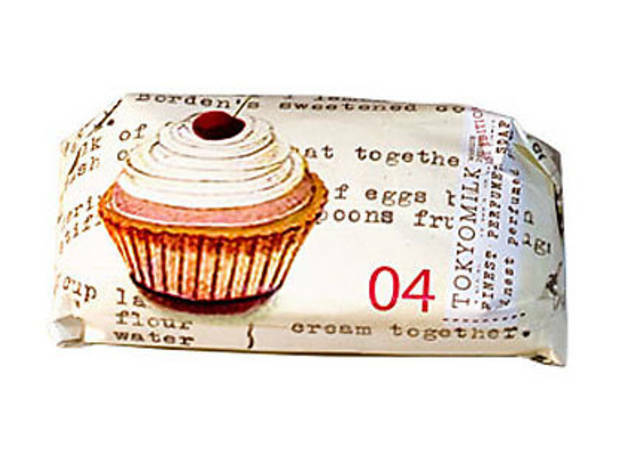 Packaged in cute-as-a-cupcake wrapping, this sweet-smelling shea-butter soap is hard to resist. Gal Collection lip gloss (17), $6 at Ruby Room. Raise your hand if you use Smith’s Rosebud Salve. Me, too. 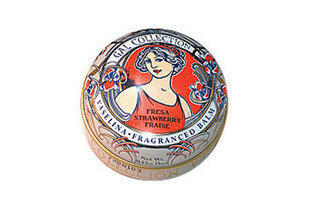 That is, until I discovered the Spanish-imported Gal Collection lip-gloss tins. 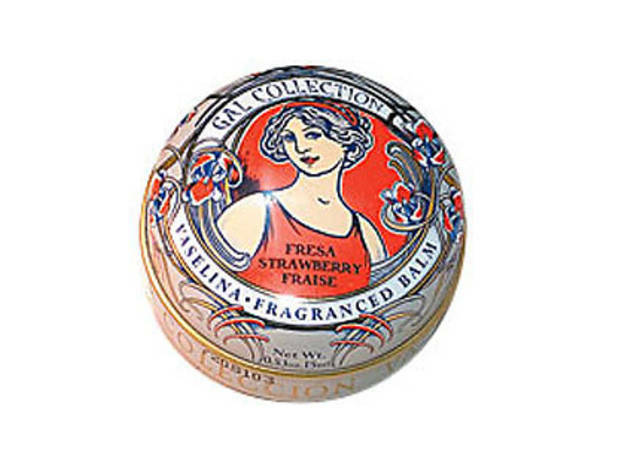 The glosses have the same healing properties as Smith’s but trump the competition with their six aromatic flavors and beautiful Art Nouveau–style tins. 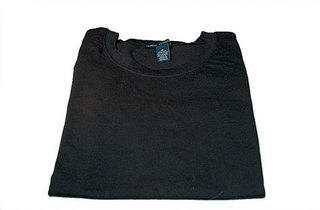 Black T-shirt (18), $10 at Presence. Among the jam-packed racks, you’ll find a small selection of basic tanks and tees for $10. 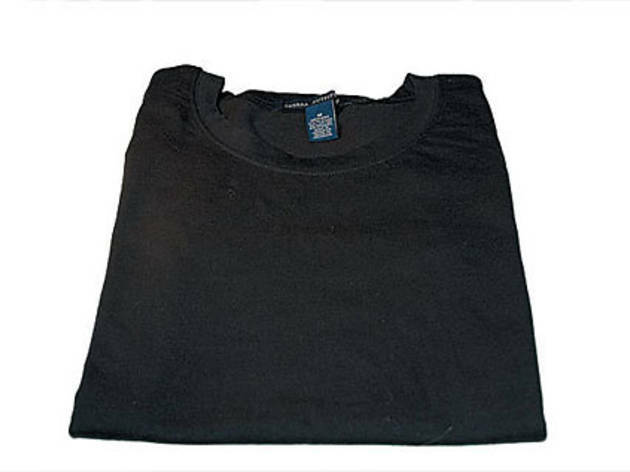 While the color selection is limited, the cuts are flattering and the prices are good compared to say, American Apparel, which charges $15. Take that, Dov Charney. 5216 N Clark St, 773-989-4420. 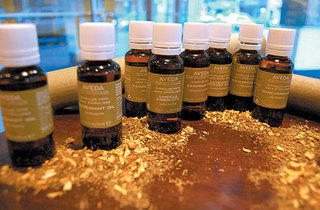 Stress-relief massage (19), $10 at Aveda Institute of Chicago. 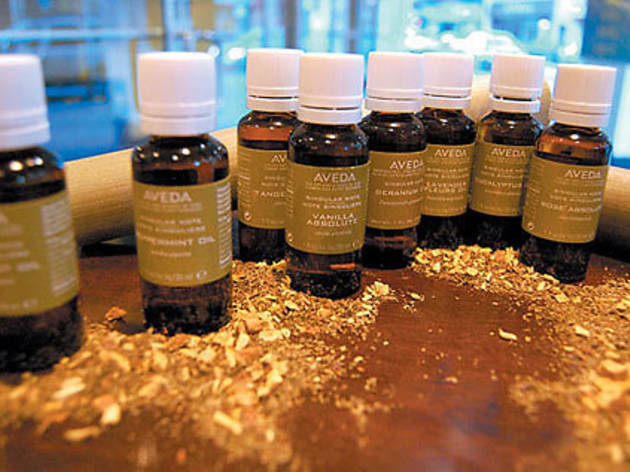 At this school for aspiring cosmetology and aesthetics professionals, try this amazing treatment, a 15-minute massage from your scalp down to your back, enhanced with aromatic relaxation oils. 2828 N Clark St, 773-883-1560.